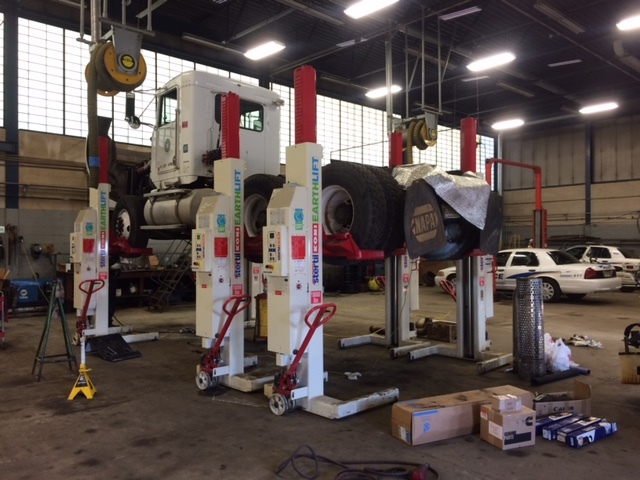 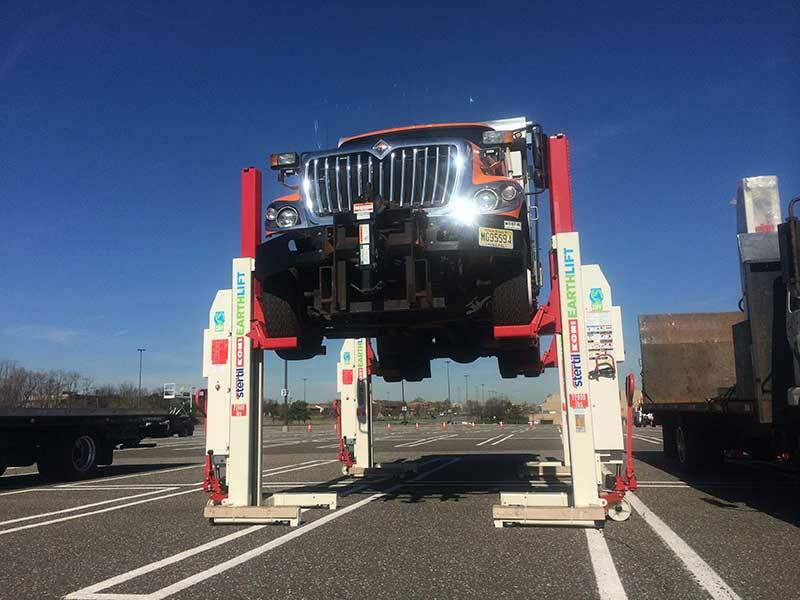 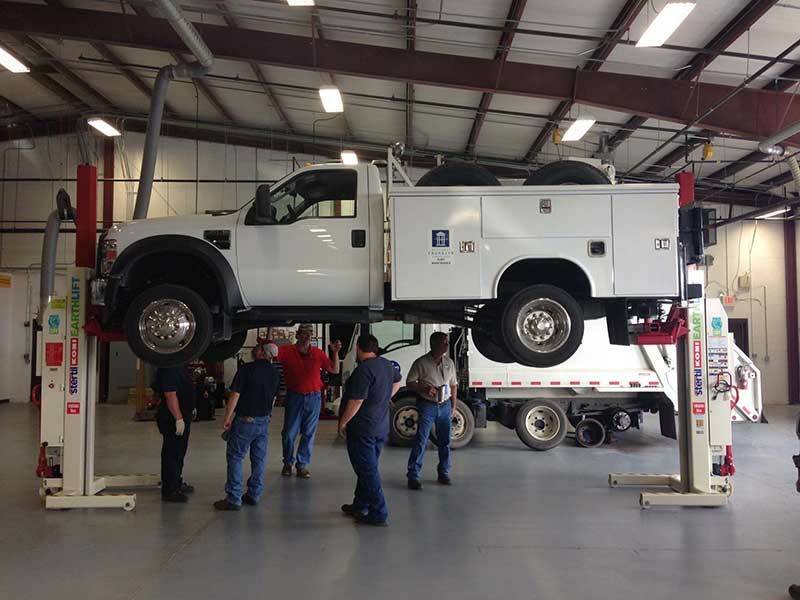 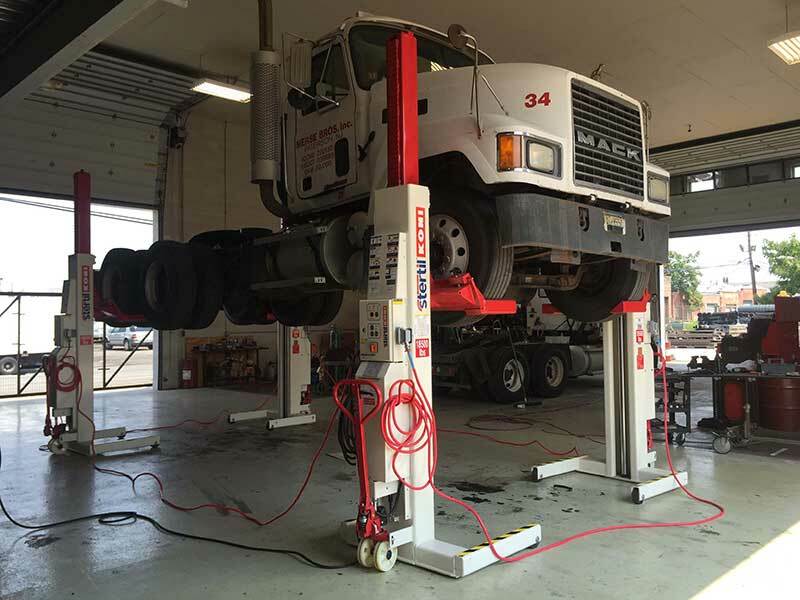 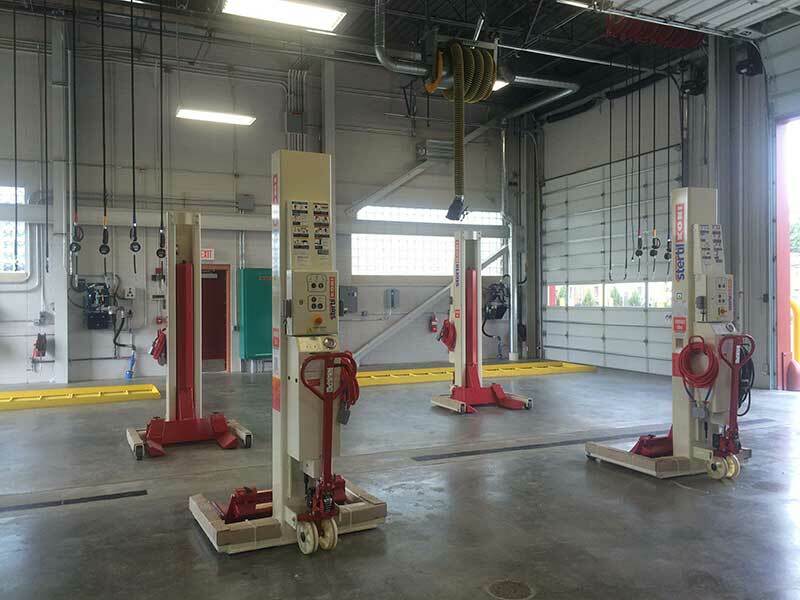 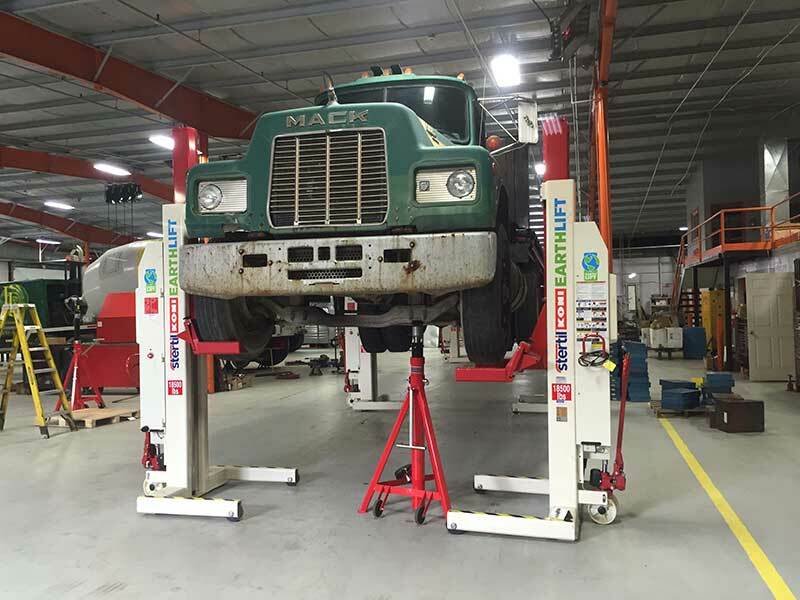 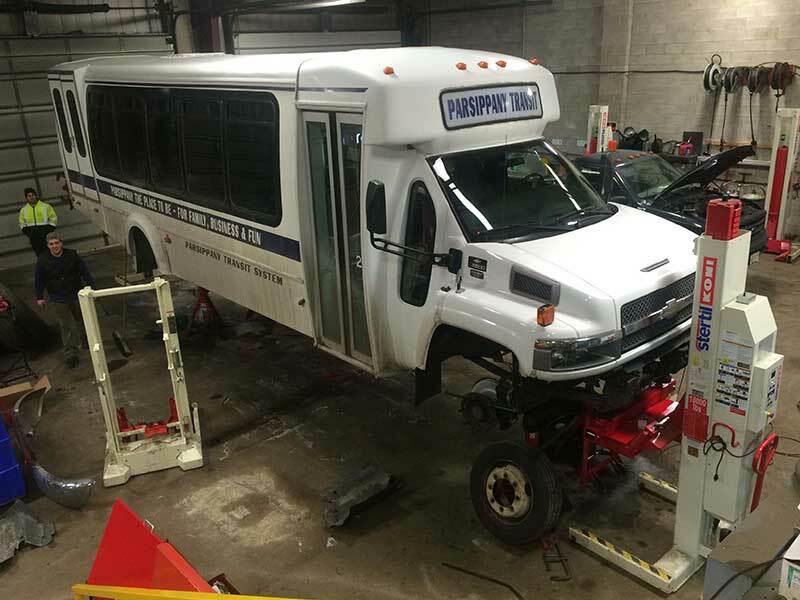 Leading heavy duty lift supplier, Hoffman Services, welcomes the Automotive Lift Institute (ALI) Inspector Certification Program. 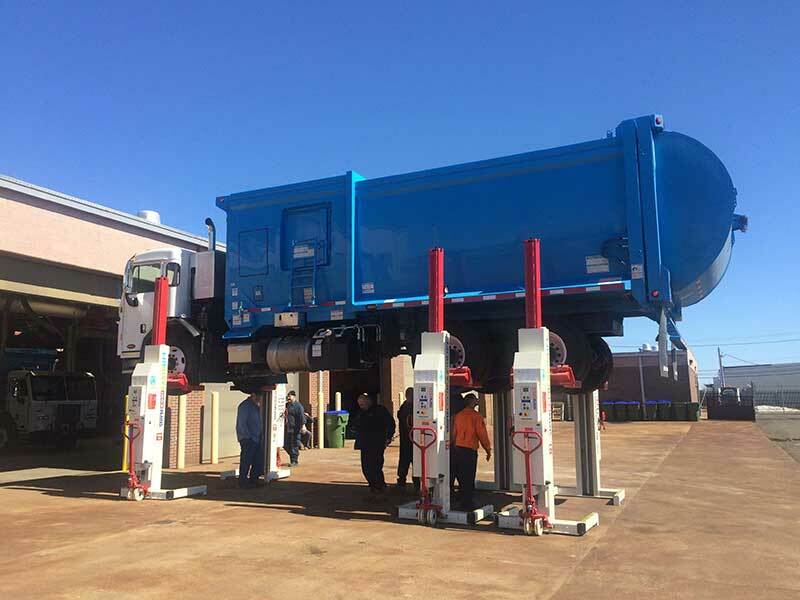 Currently in pilot phase, ALI has opened registration for its ground-breaking Certified Lift Inspectors training program. 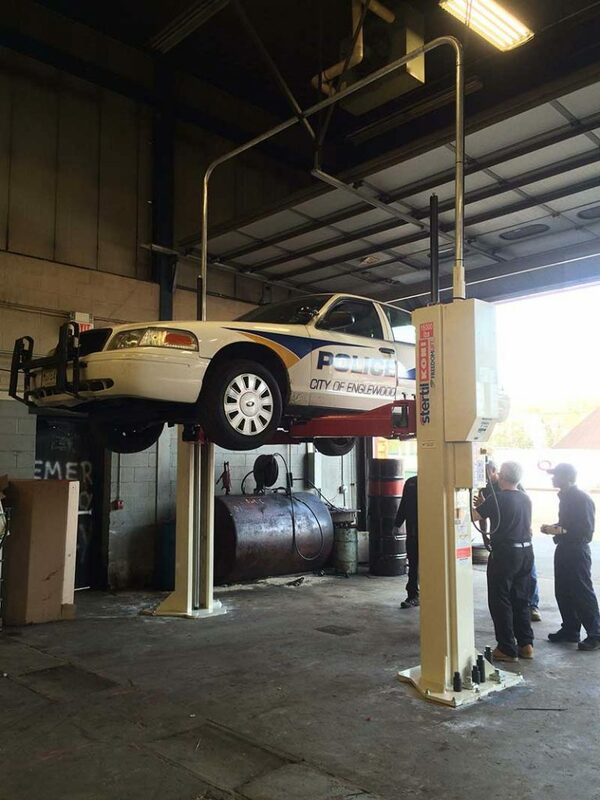 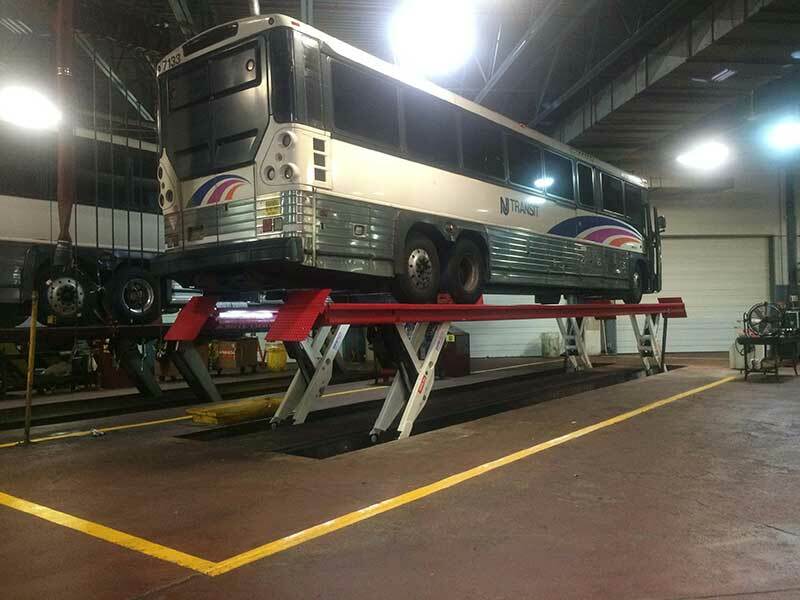 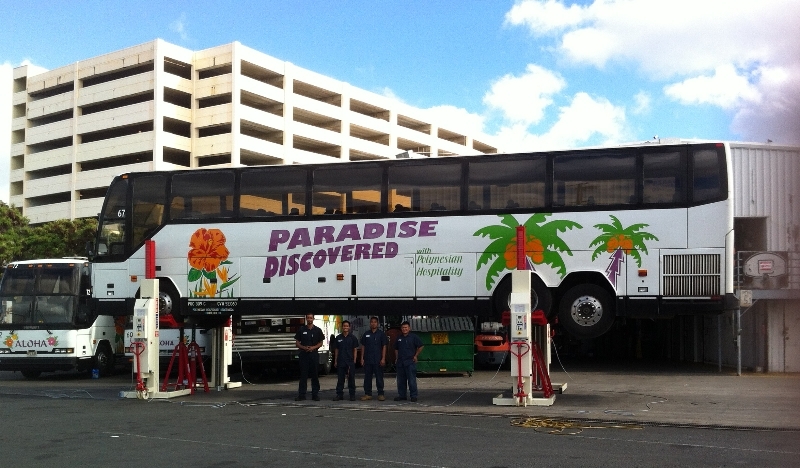 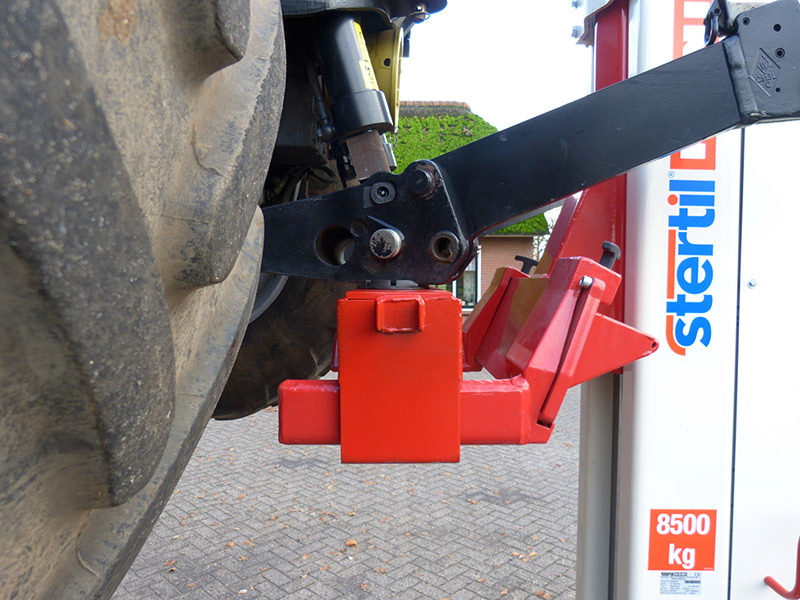 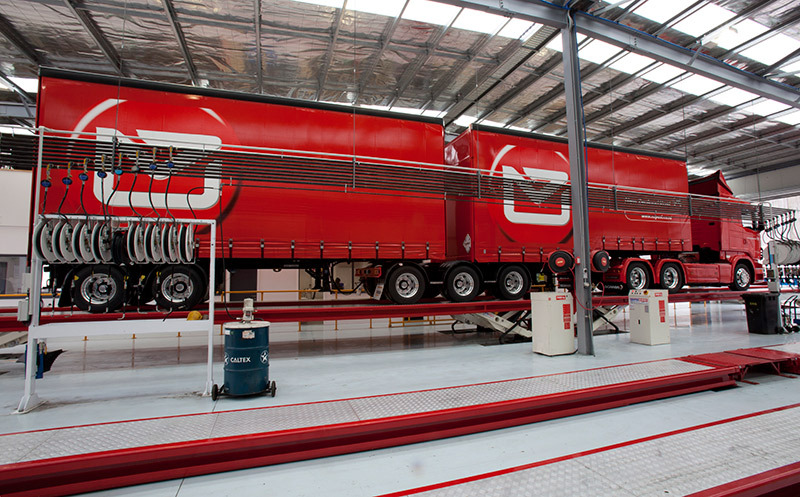 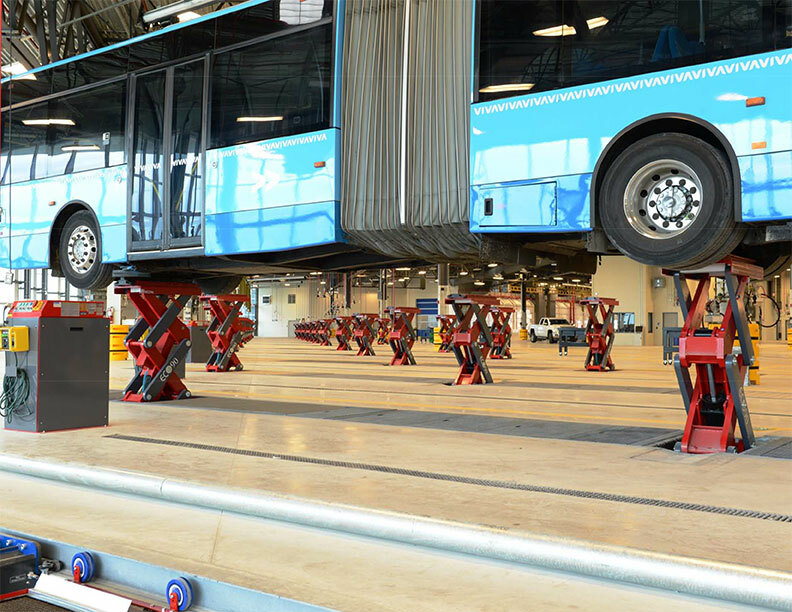 Applications are open to vehicle lift inspectors with a minimum two years experience. 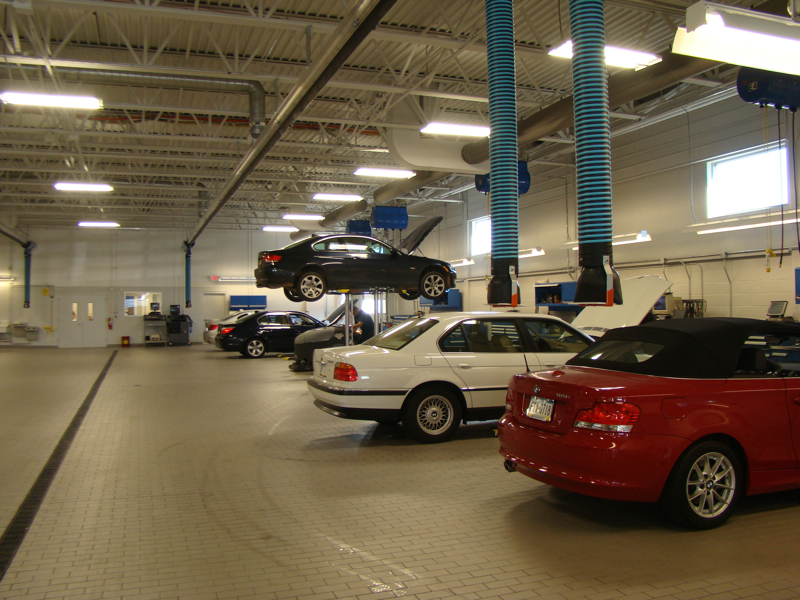 The program includes extensive printed training materials, a six-hour Participants Orientation workshop, a written pre-course exam, a final course exam, and documented practical experience. 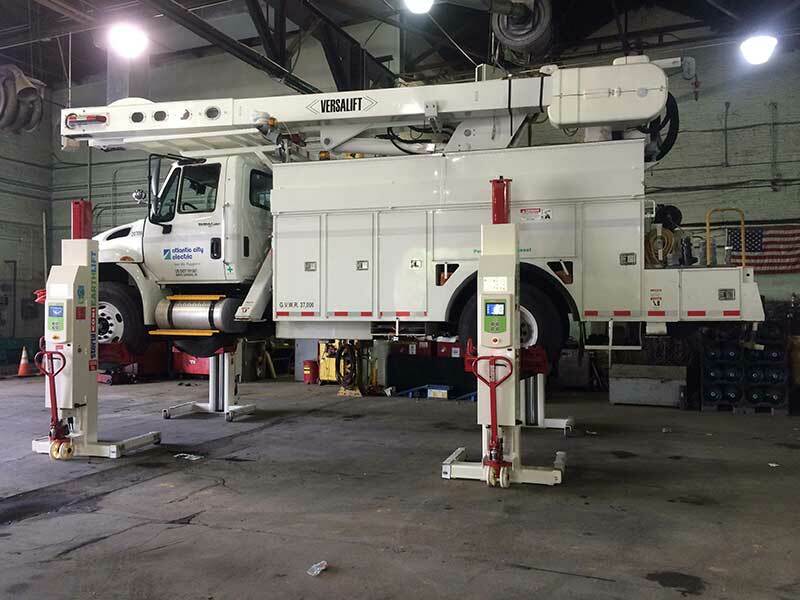 Companies with a Certified Lift Inspector on staff will be listed in an online directory on the ALI website. 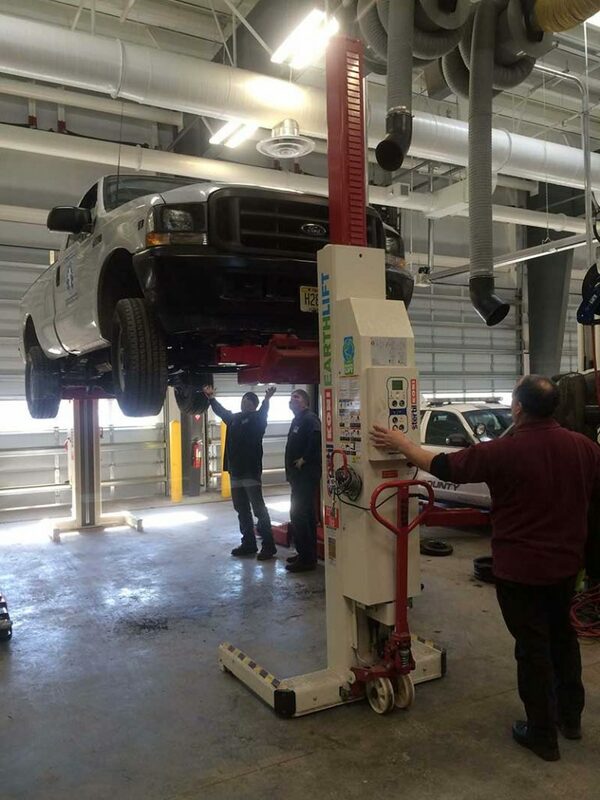 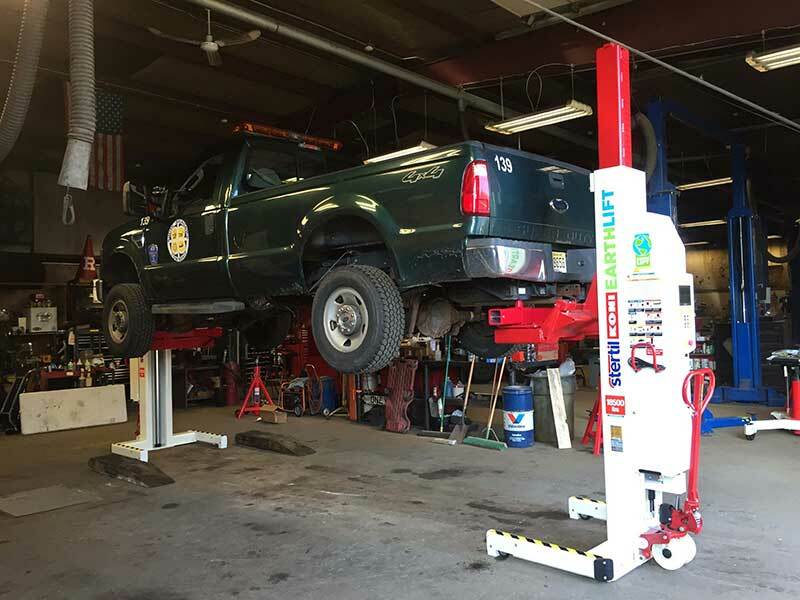 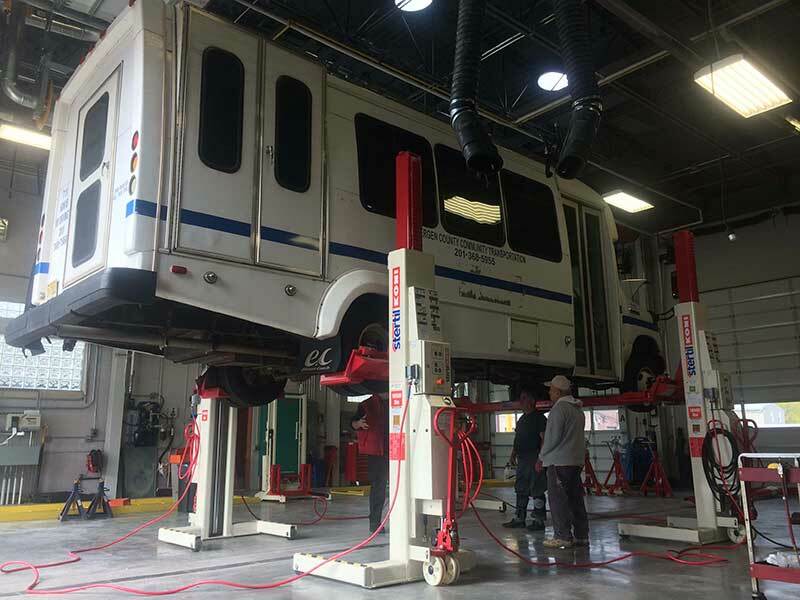 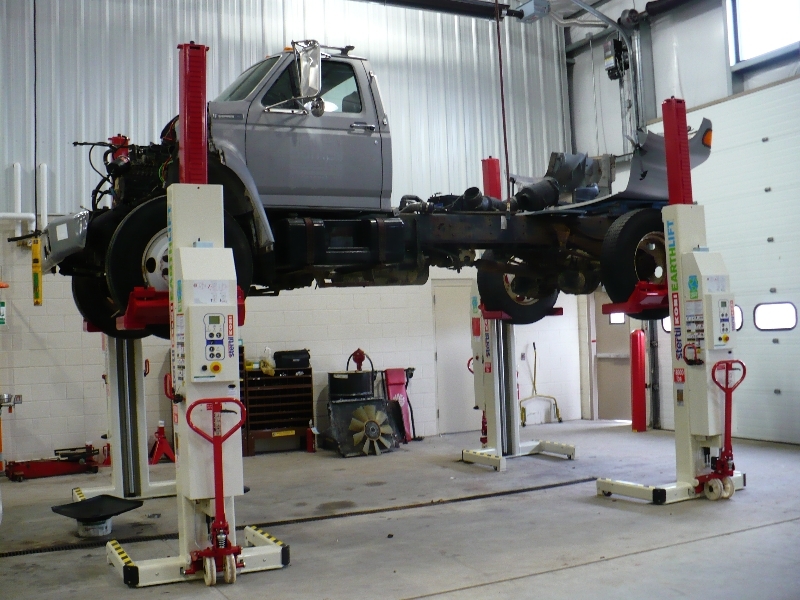 The directory will be searchable by ZIP code to make it easy for customers to find local vehicle lift inspection companies with ALI certified inspectors. 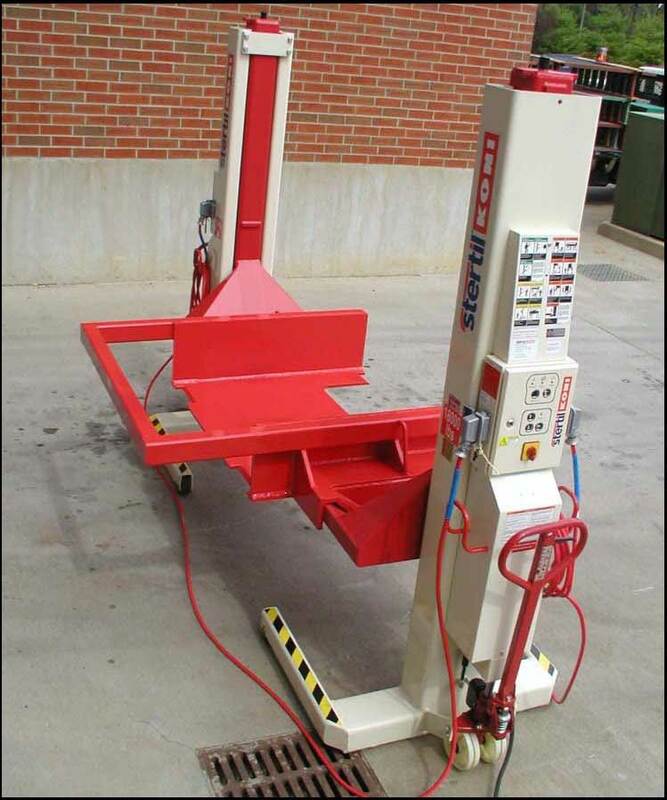 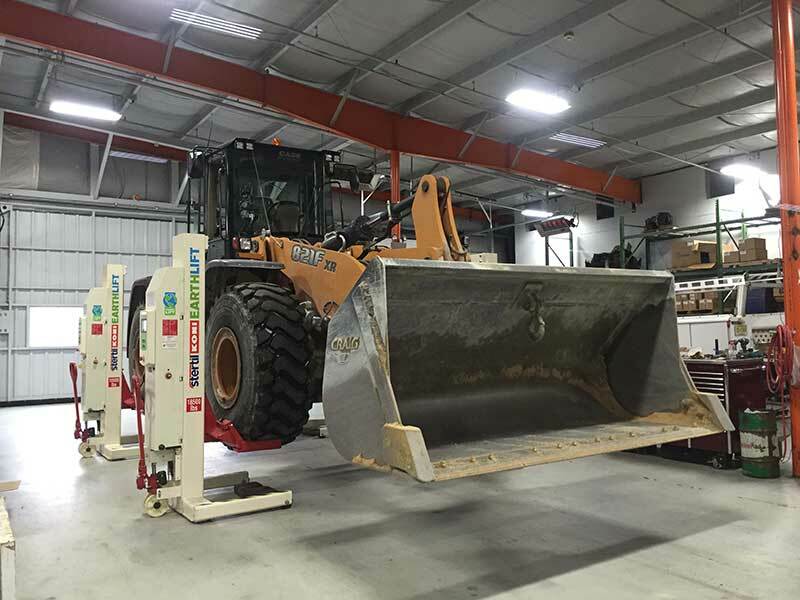 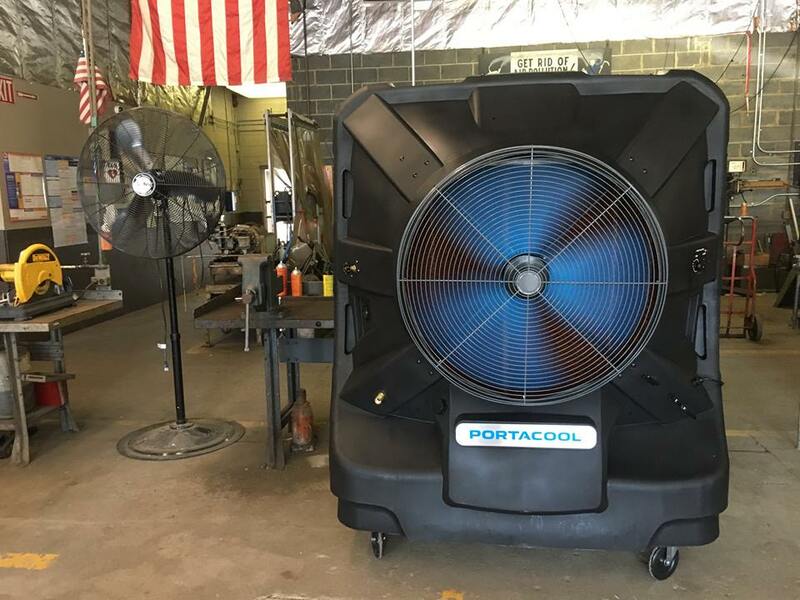 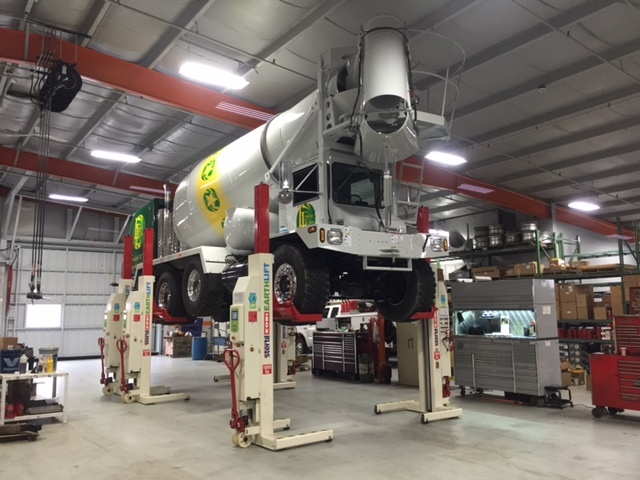 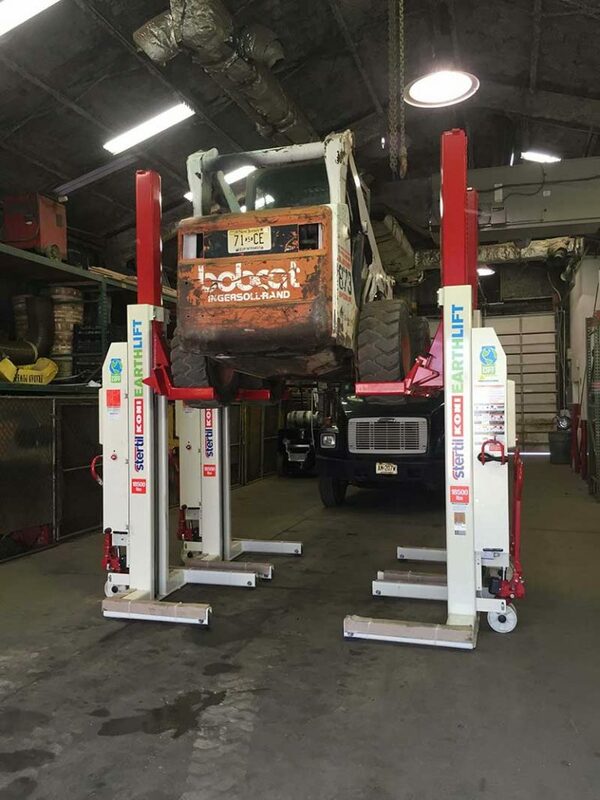 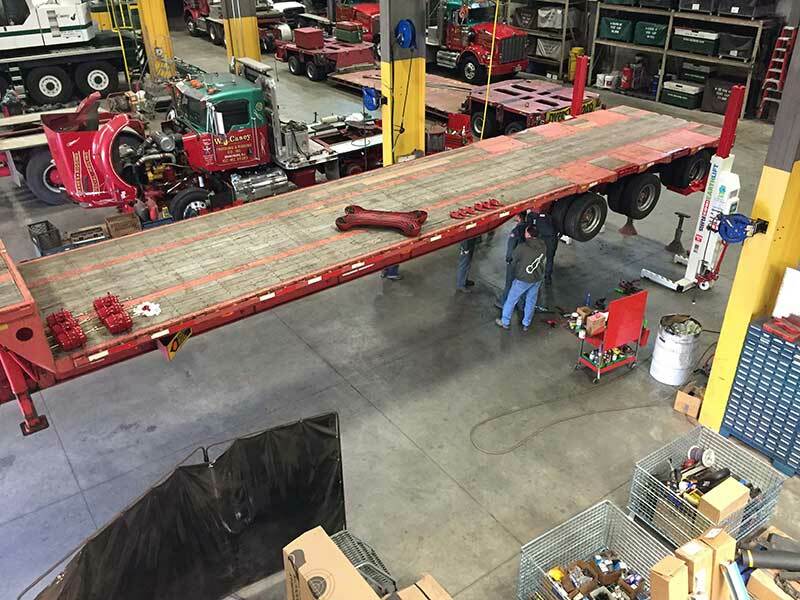 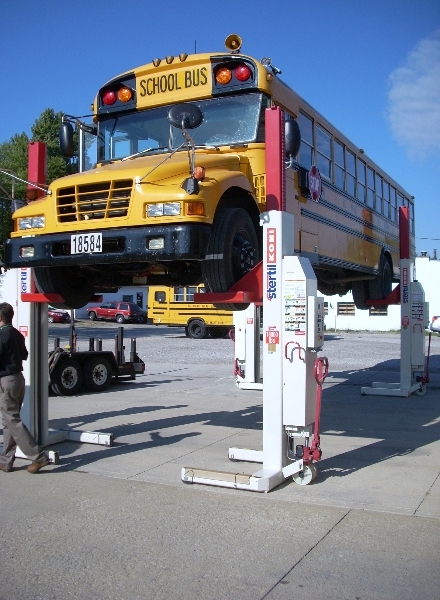 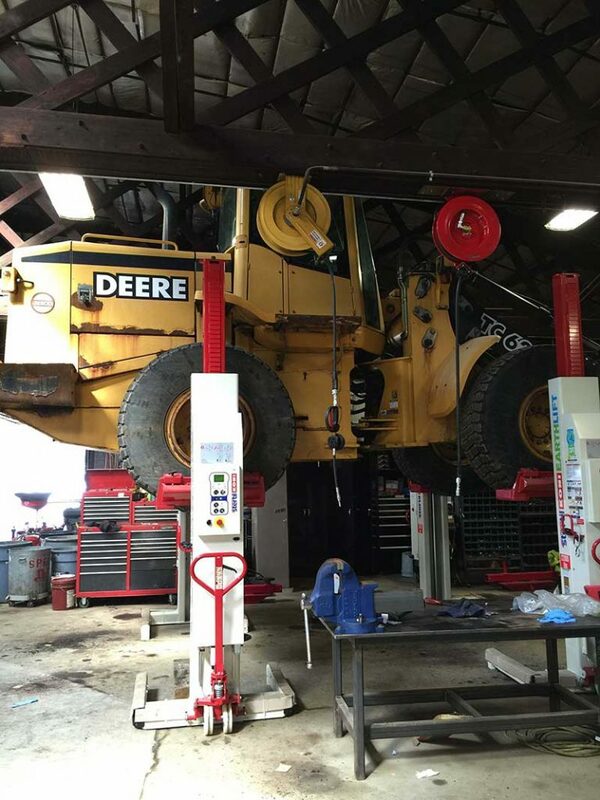 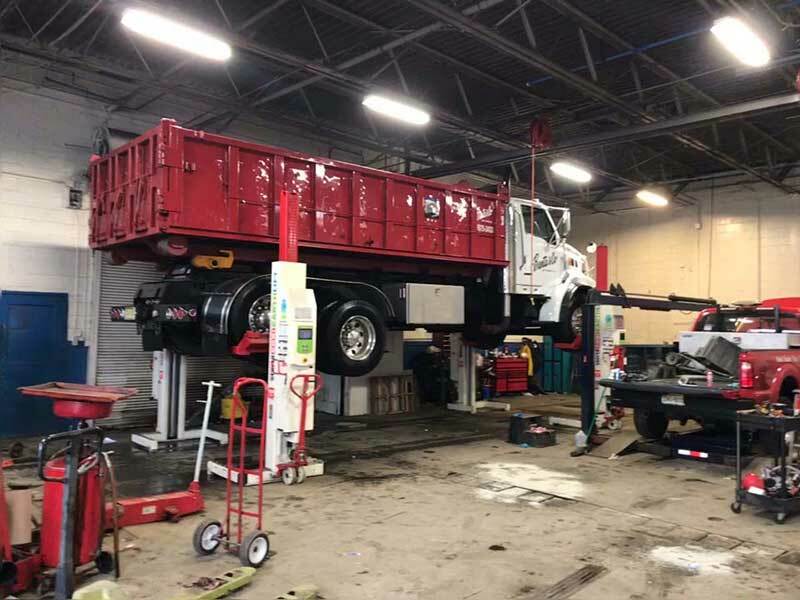 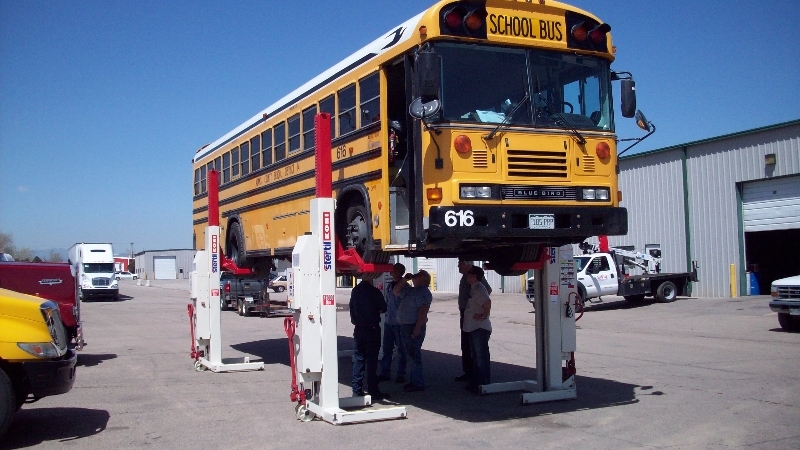 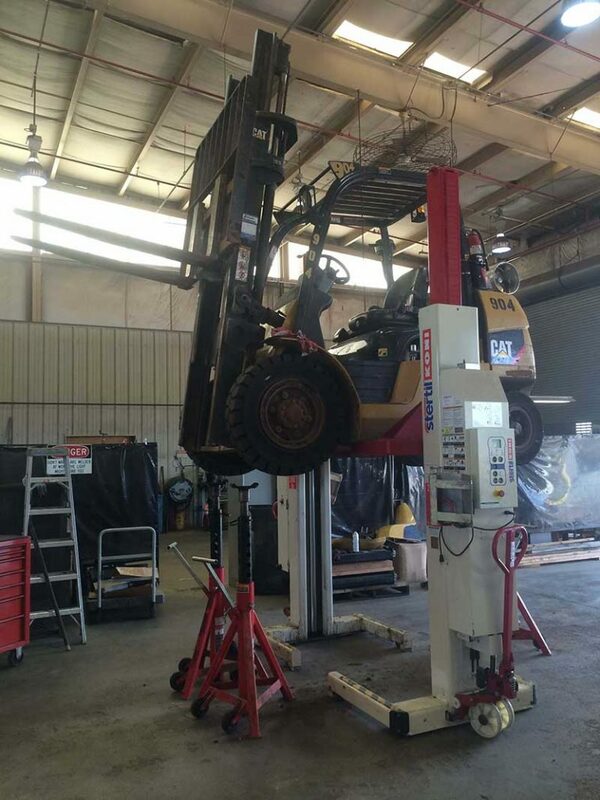 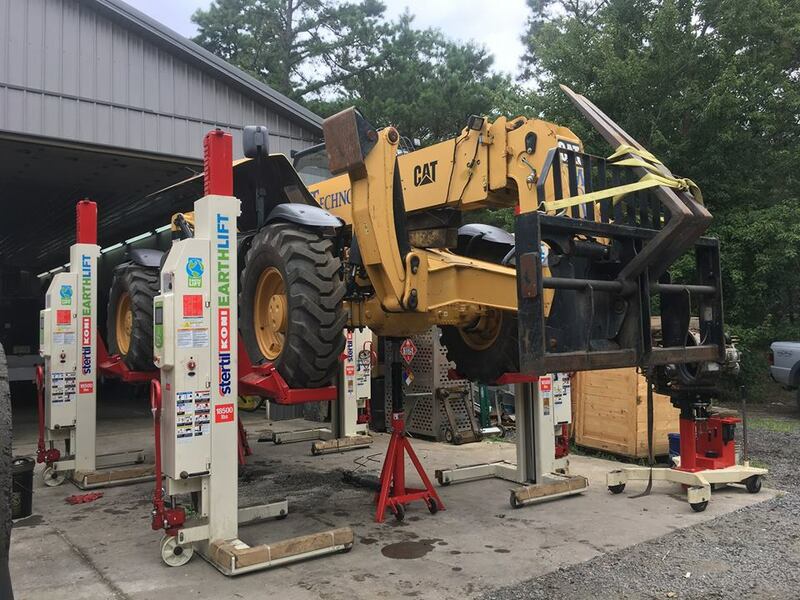 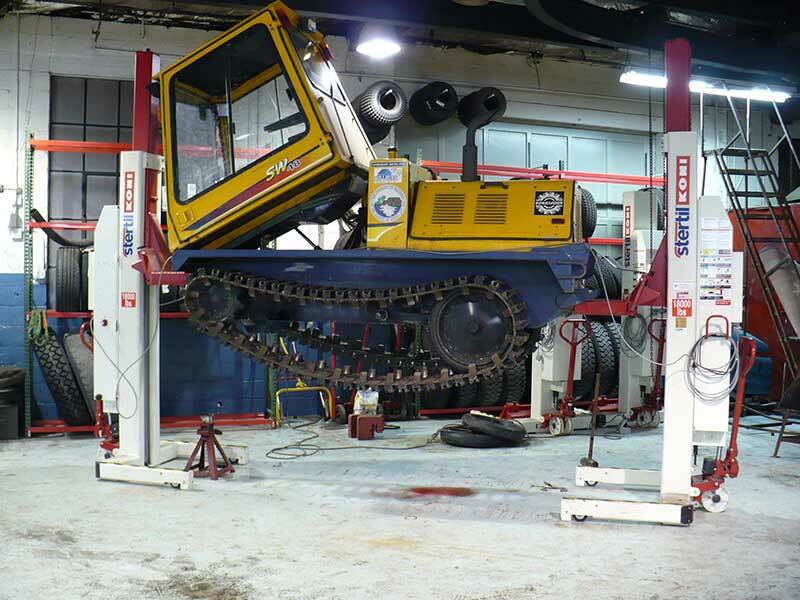 Hoffman Services is one of the oldest and largest hydraulic lift, heavy duty lift and garage equipment suppliers in the United States. 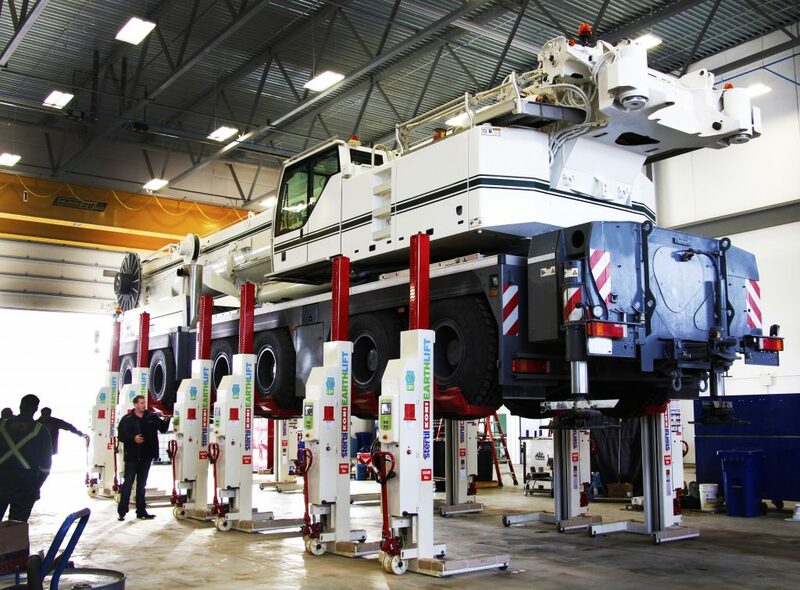 It has a reputation for quality, knowledge, and reliability working with some of the biggest companies in the world. 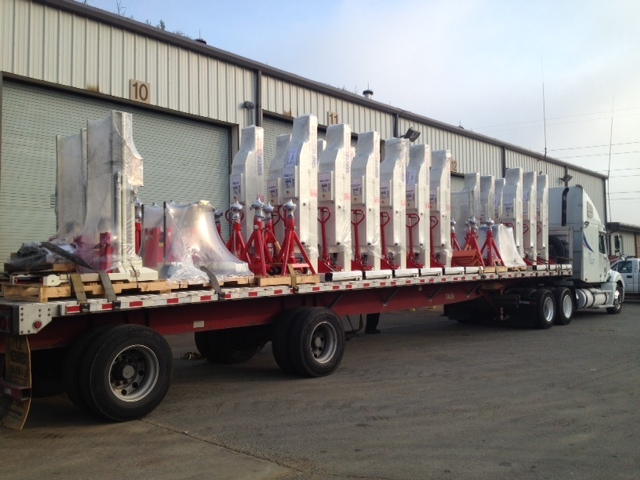 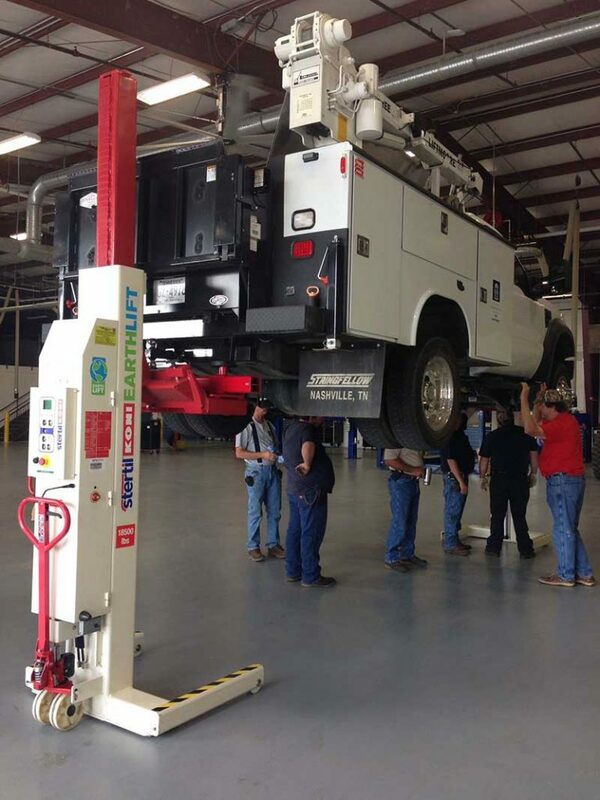 Hoffman Services provides all types of lifting equipment and excels in the area of heavy duty equipment. 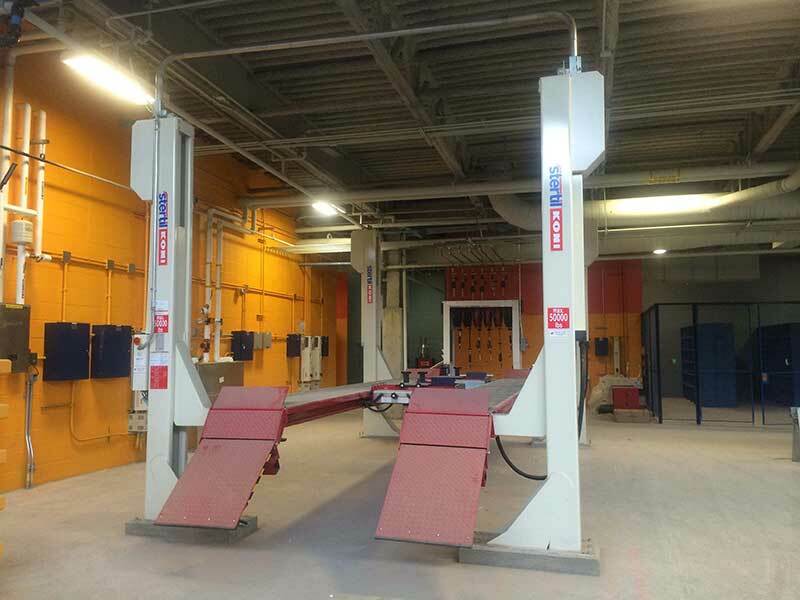 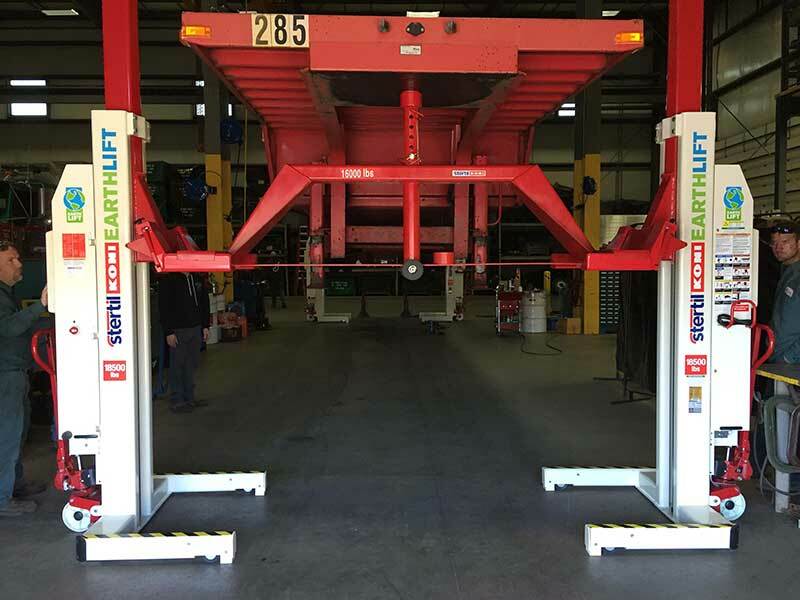 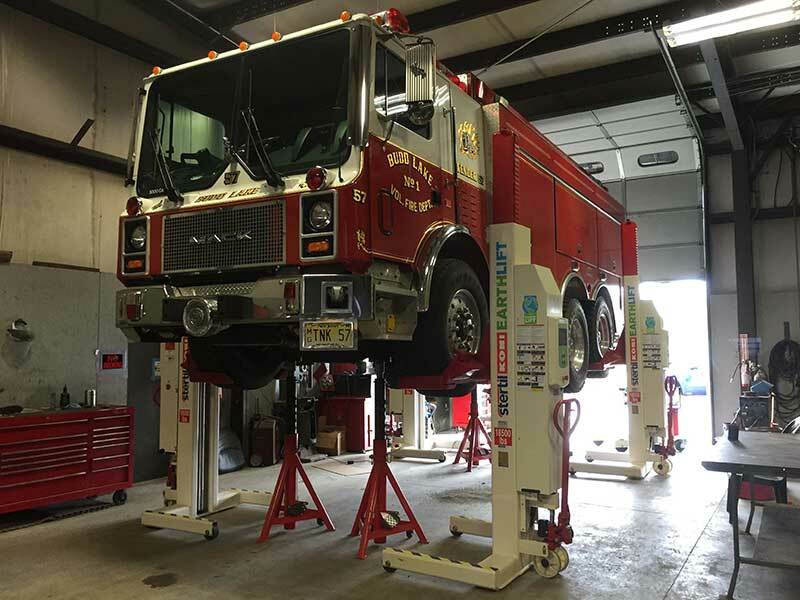 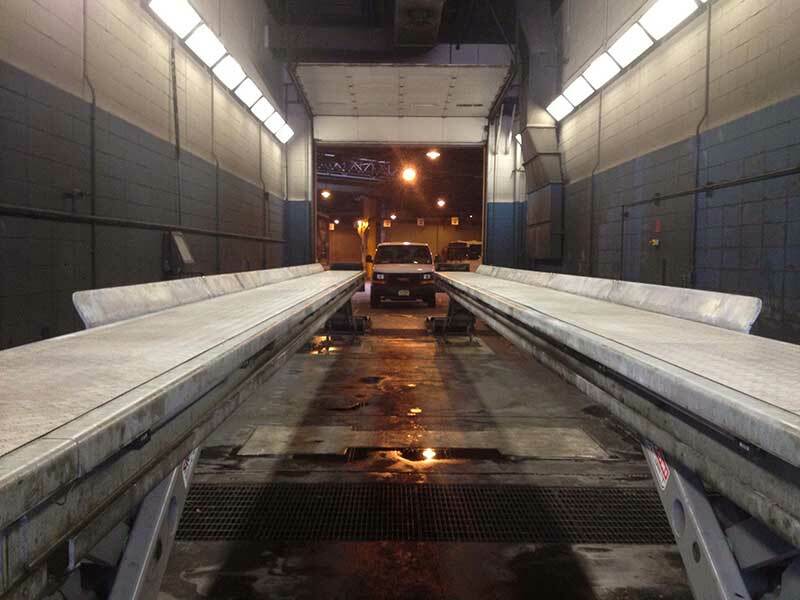 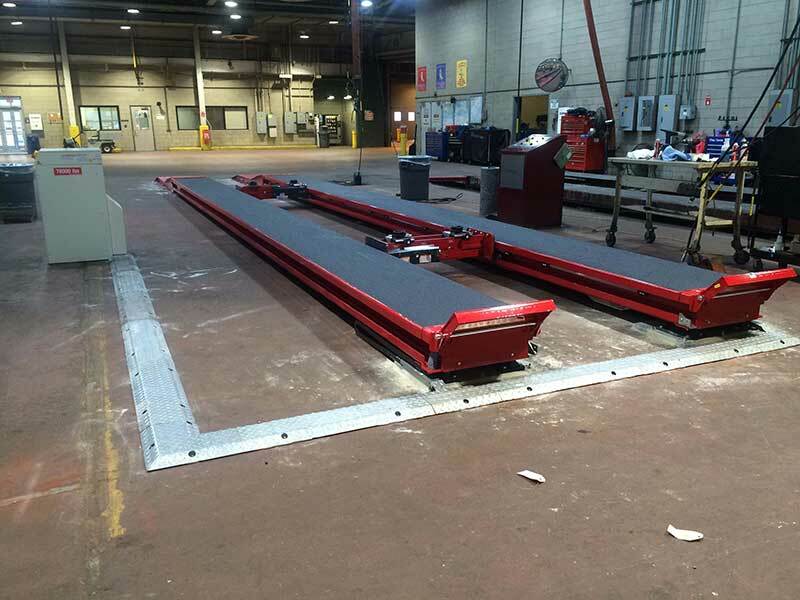 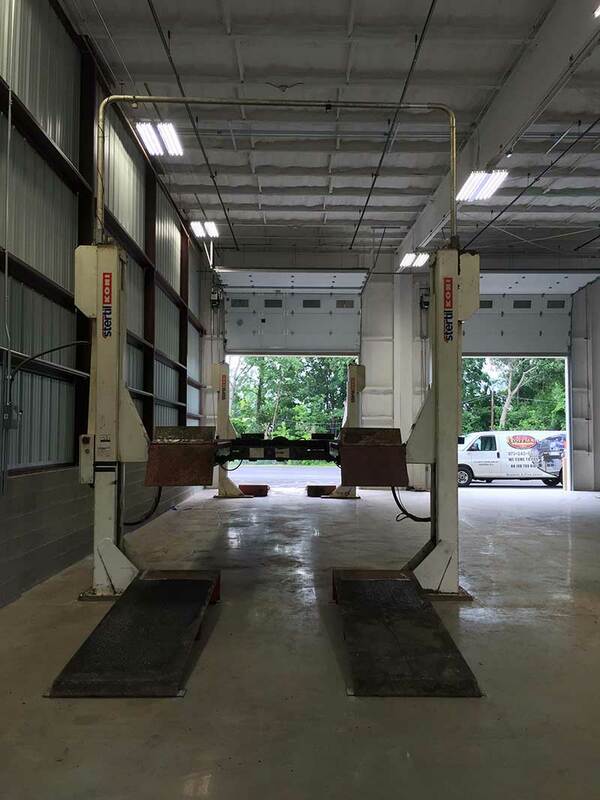 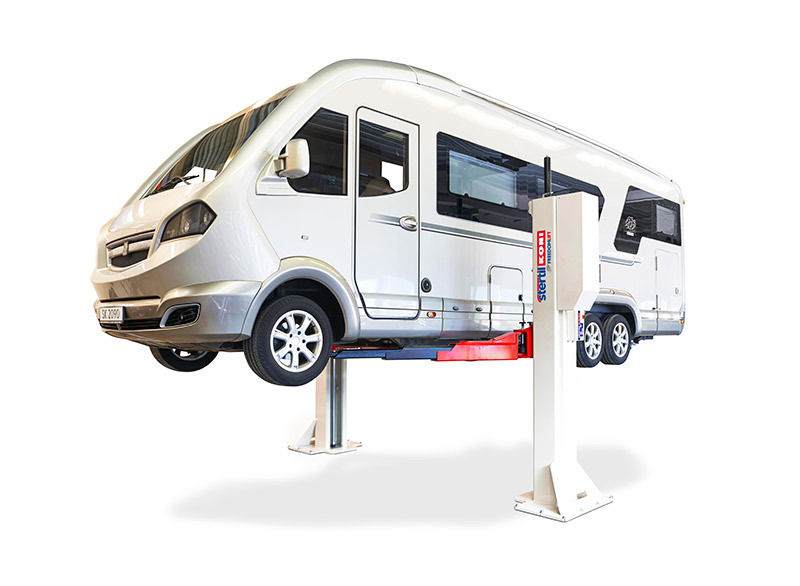 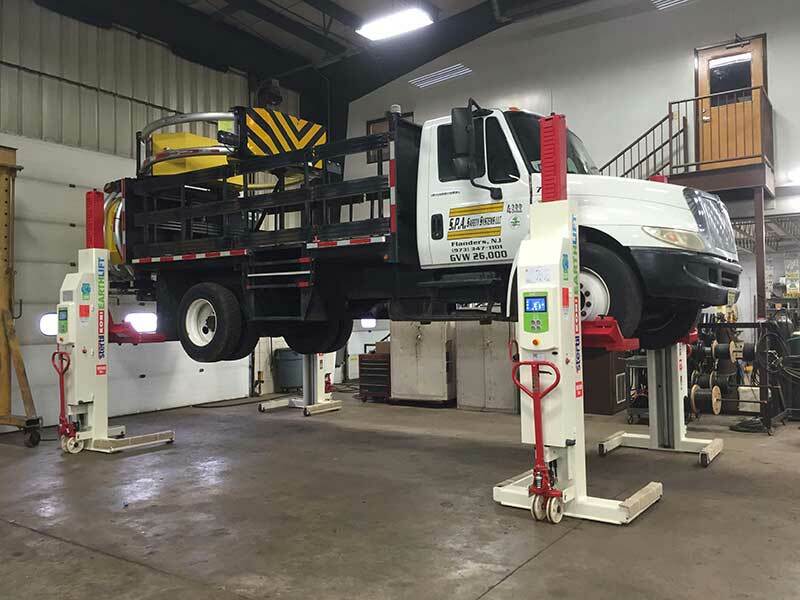 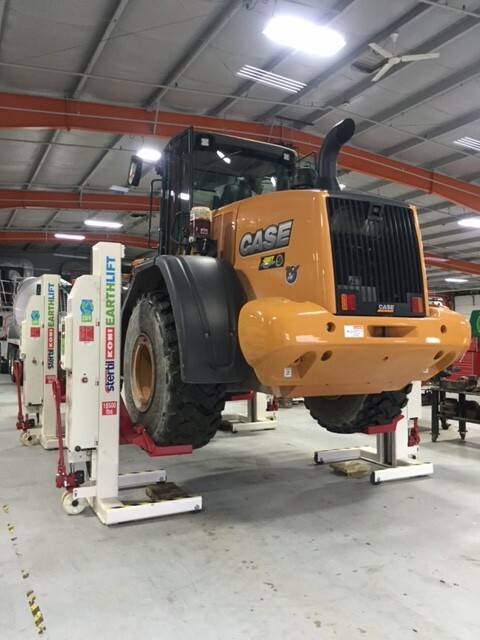 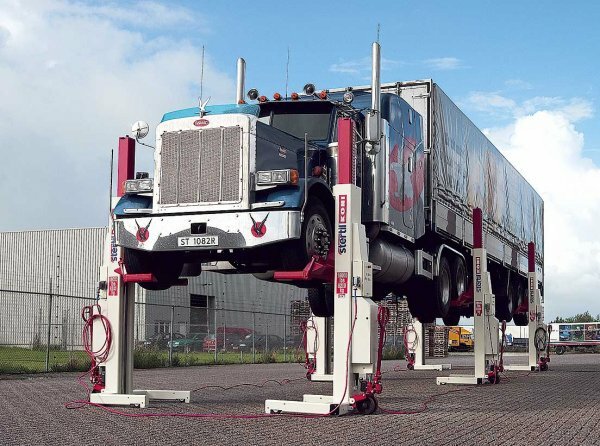 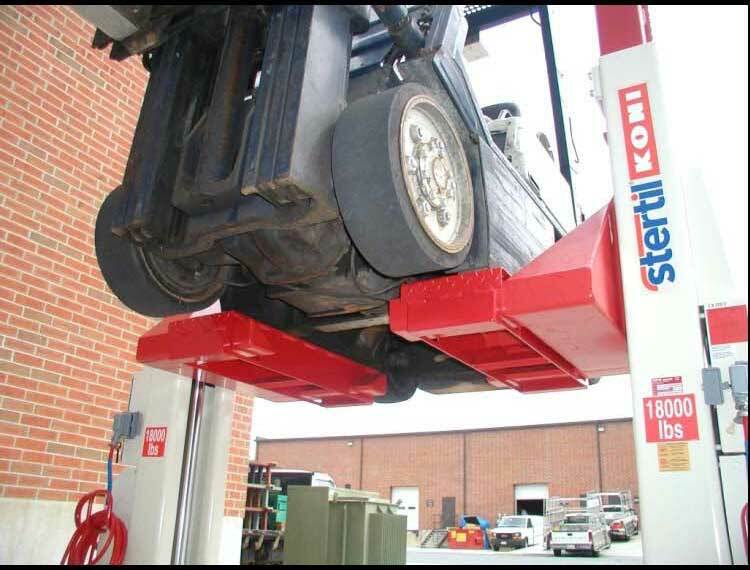 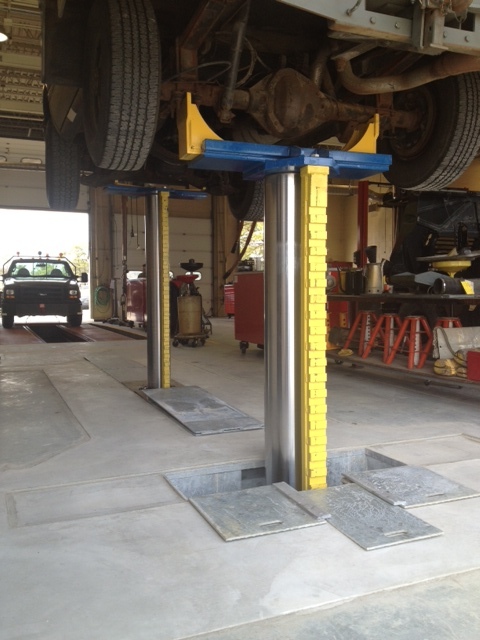 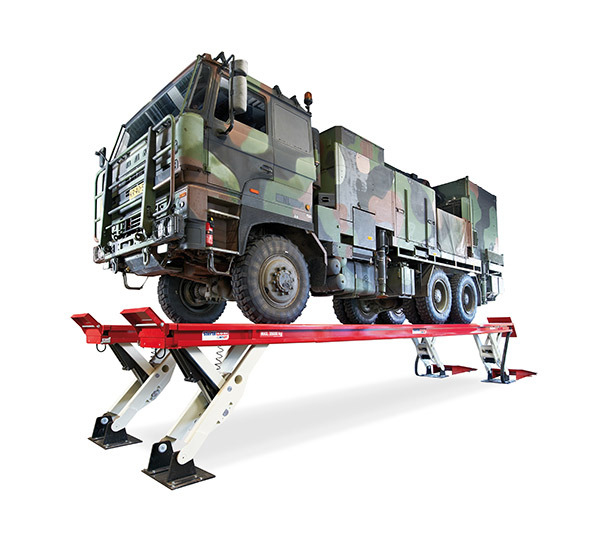 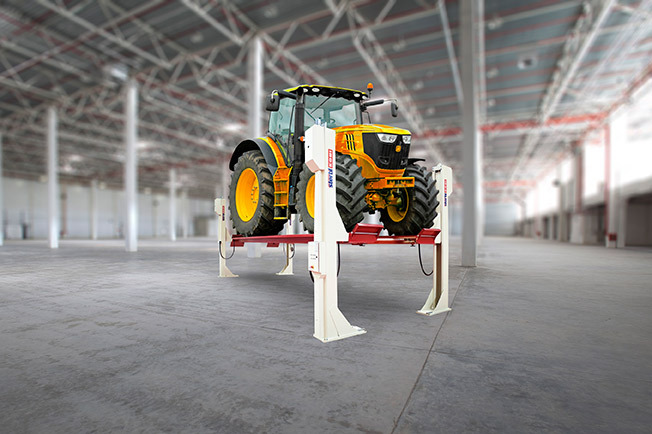 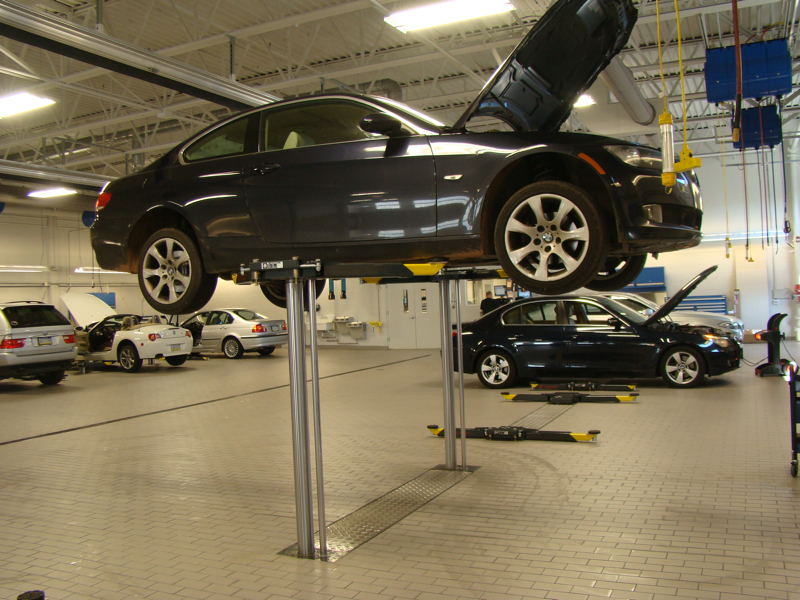 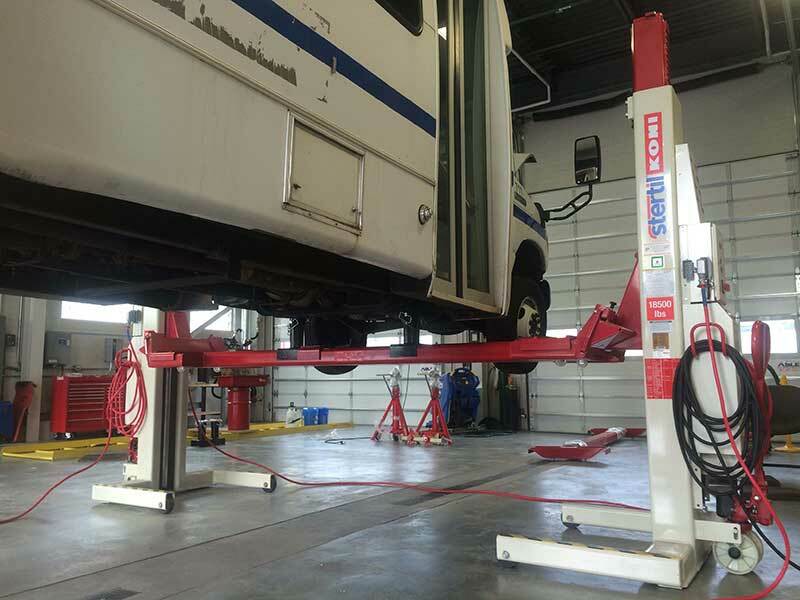 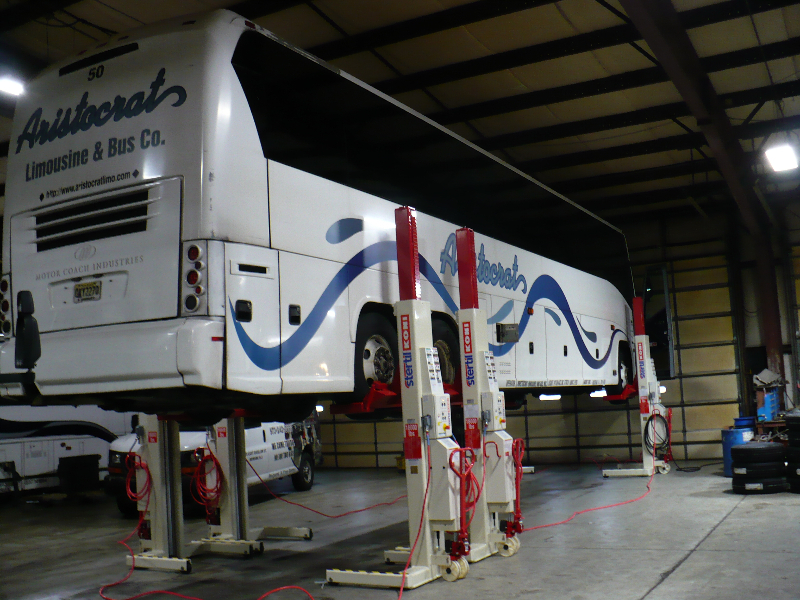 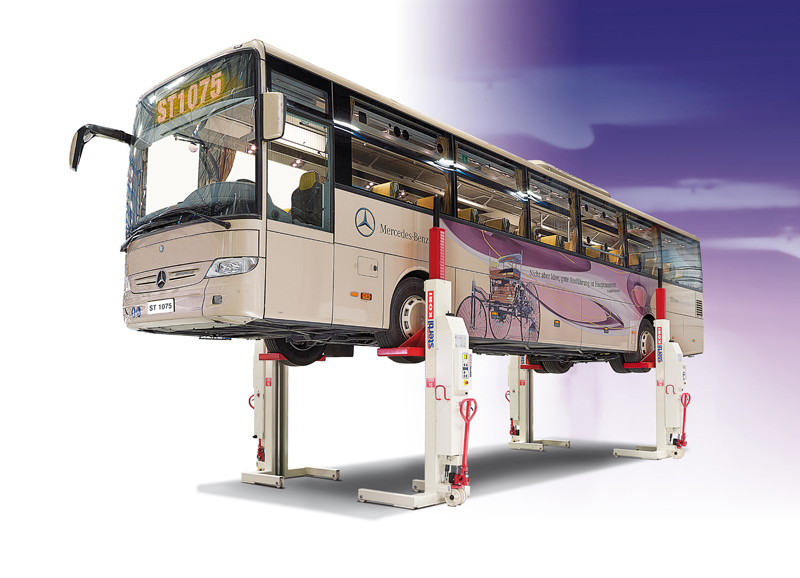 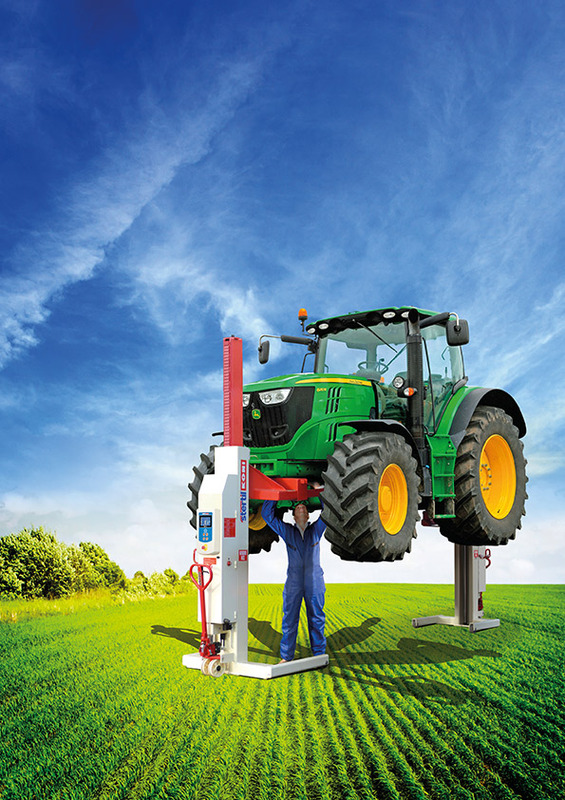 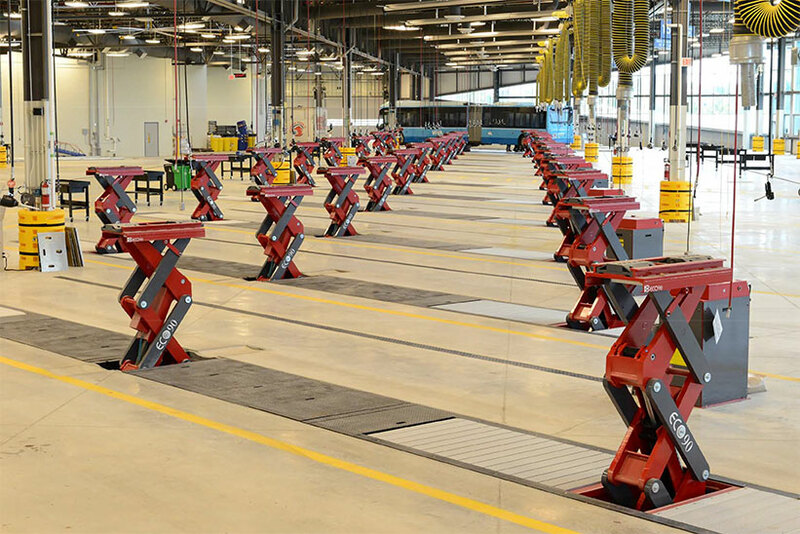 They can assist with in-ground car, bus and truck lifts as well as surface-mounted and portable automotive electric lifts. 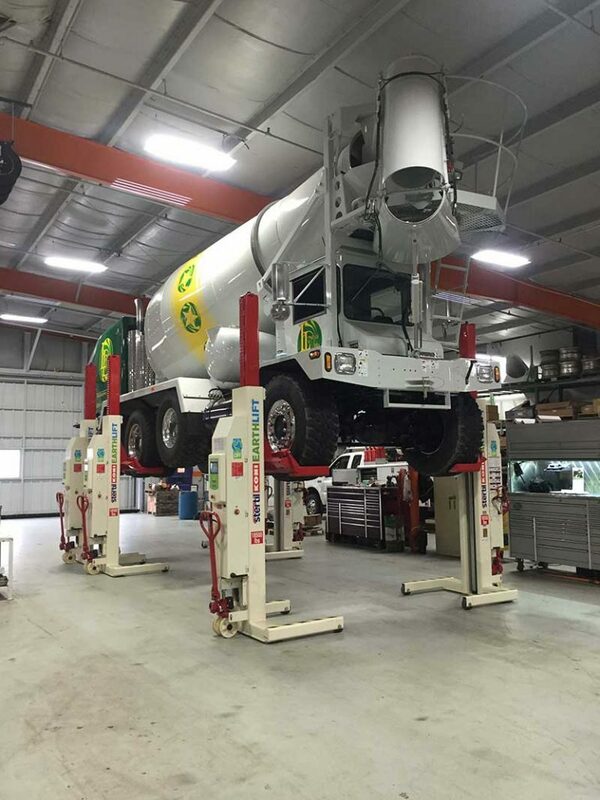 In business since 1926, Hoffman Services is a company built on trust. 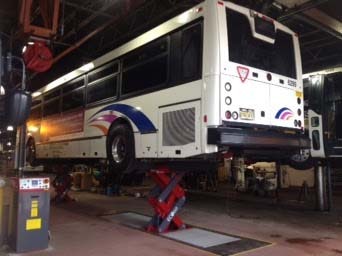 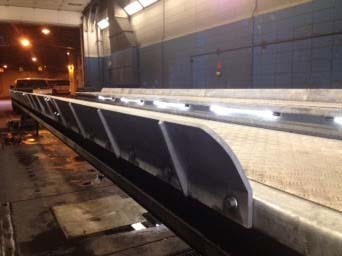 Visit www.hoffmanservices.com.